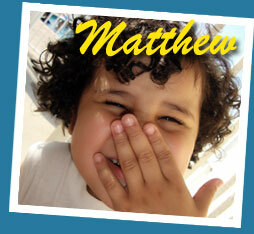 Super Swimmers Foundation is dedicated to teaching children with autism to swim. “Swimming becomes something magical for children who have autism,” says Ms. Julie. 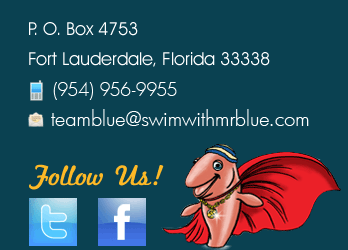 Join us Sunday March 16th from 12-4pm for Mr. Blue's 4th Annual Super Swimmers Kickoff. This FREE Family Event is being held at Broward Community Charter School in Coral Springs.